1. 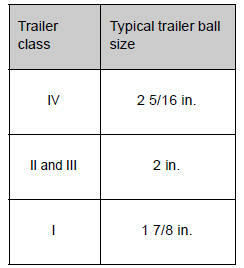 Trailer ball load rating Matches or exceeds the gross trailer weight rating of the trailer. Protrudes beyond the bottom of the lock washer and nut at least 2 threads.